The Royal National Lifeboat Institution (RNLI) has appointed Leo Burnett Change to develop and pilot the UK's first national water safety awareness campaign. The RNLI awarded the one-off coastal safety campaign to Leo Burnett's specialist behavioural change and not-for-profit division following a three-way pitch. Its lead fundraising agency Proximity was not involved in the pitch. It is hoped that the pilot campaign, which will run during August in parts of Hampshire, Kent, West Sussex and East Sussex, will raise awareness of the dangers of activities such as water sports, coastal walking and angling, which carry the risk of drowning, but are not always recognised as dangerous. Ross Macleod, the coastal safety marketing manager for RNLI, said: "Our research shows a lot of people, particularly men, don’t realise the risk of drowning – they may underestimate how powerful the sea can be, how quickly they will get tired, or how the cold water can seriously limit their ability to swim. "This campaign is aiming to raise awareness of drowning, highlight the reality of the risk and, hopefully, save more lives, especially amongst adult men who dominate the drowning fatality data." 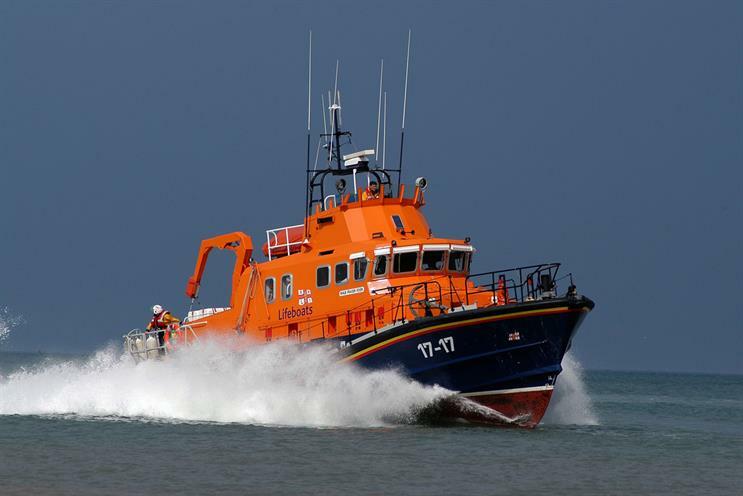 Media planning and buying will be handled by OMD UK, which has handled the RNLI's entire £2 million annual account since adding the above-the-line business to its existing direct response and acquisition brief in March. The RNLI operates more than 236 lifeboat stations around the UK and Ireland and provides a 24-hour search and rescue service. It runs around four annual fundraising campaigns, including a drive to boost donations through wills, as well as schools education and events programmes. Alice Hooper, the co-founder of Leo Burnett Change, said: "Life-saving behavioural change briefs like this are exactly the reason we launched Change as part of the Leo Burnett Group." The RLNI is currently looking for a DM agency to target under-50-year-olds.